16 Blue Qualifies for Nationals!! 13 Blue MOVES INTO GOLD!! 13's Win the Bronze Division & Move into Silver! 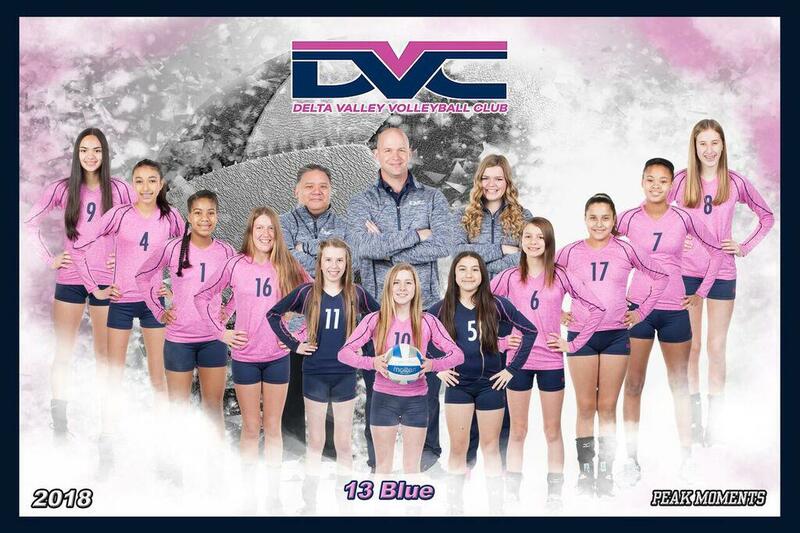 Delta Valley 15-1 finishes 10th place, the highest finish for 15s in Northern California! !